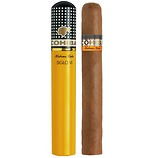 Out of all the Siglo series, the No 1 is the easiest to get to know. 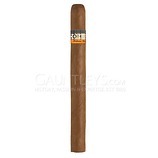 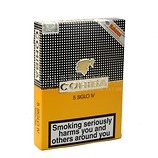 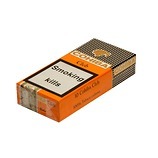 A perfect short smoke, like the Montecristo No 5, but perhaps richer and more full flavoured. 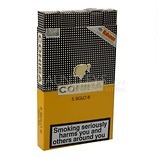 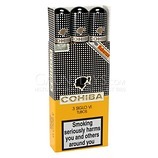 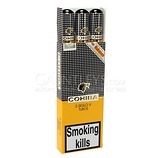 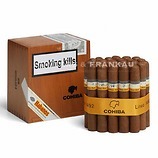 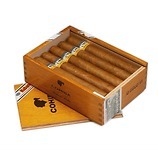 The best introduction to the world of Cohiba.